How she never wanted to run sales, and thought it was a terrible idea. Why they don’t use quotas. How to get opportunities unstuck. How they defined the sales process (and how you can do it quickly if you’re not sure where to start). How to get people to change and use the new process. 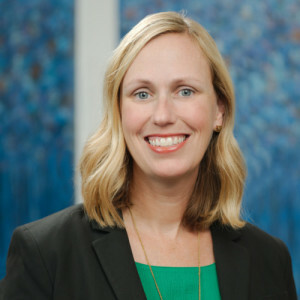 How Joy applies requirements consulting techniques to simplify sales reporting. Joy shares a tip she learned from me (!) about picking up the phone. 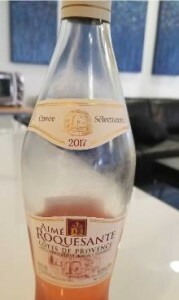 Joy brought some Aimé Roquesante rosé. I am trying to broaden my horizons, but I have to admit I’m having some trouble here. If you’re a rosé fan, don’t let me deter you. Software Requirements, 3rd Edition with Karl Wiegers (Microsoft Press, like Code Complete). Where you can find Reuben: @Sales4Nerds, @Mimiran, Mimiran.com (the easy CRM for people who are awesome at serving clients but would love some help getting more). You can also listen on Overcast, or Subscribe on Android, Player.fm.